While the French and Indians besiege Fort William Henry, Cora and Alice Munro, daughters of the English commander, are on their way to join him. They are accompanied by Major Duncan Heyward, Alice's fiance, and by the treacherous Indian Magua, who secretly serves the French. Magua plans to betray the party to the Iroquois, and to claim Cora as his squaw, but he is foiled by the scout Hawkeye and his companions, Chingachgook and his son Uncas, who deliver the girls to their father. After the fall of the fort, the girls are given safe passage by the French, but Magua captures them and they become prisoners of the Indians. To rescue Alice and Cora, Hawkeye and Uncas lead the Mohicans against the Hurons, an action filled with unforeseen consequences for all of them. 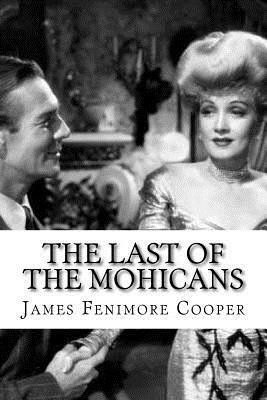 The Last of the Mohicans is a story of romance and adventure on the American frontier. It is a story of love and loyalty, and of America's coming of age.